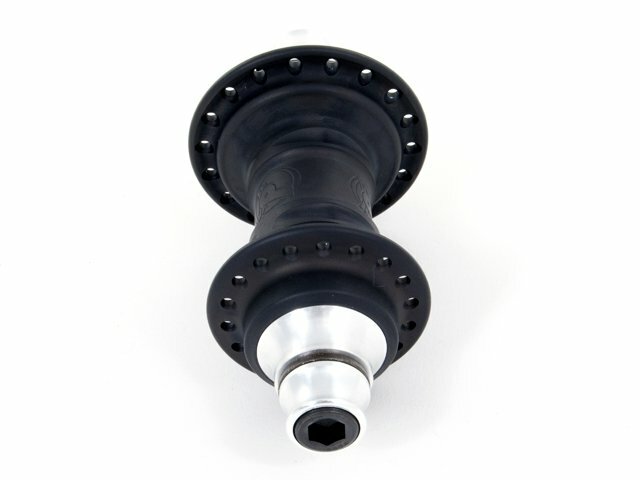 Profile Racing stands for quality made in the USA and you really can see it. 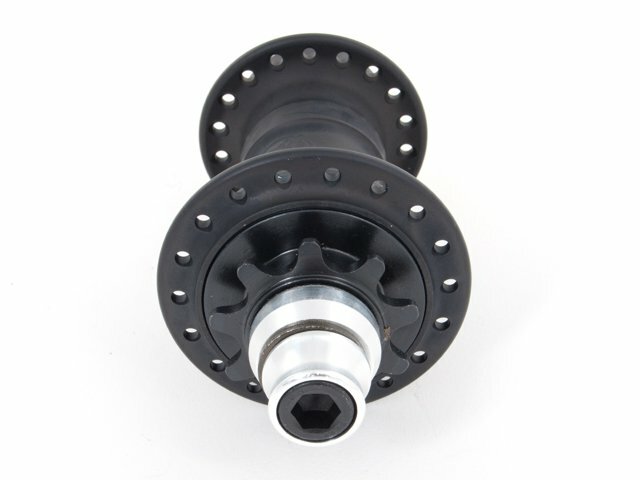 The Profile Racing "Mini" Cassette Hub - Flat Black runs so smooth with a loud driver. 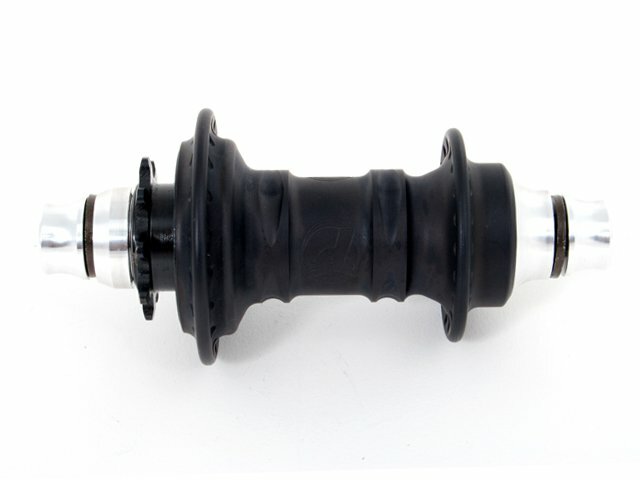 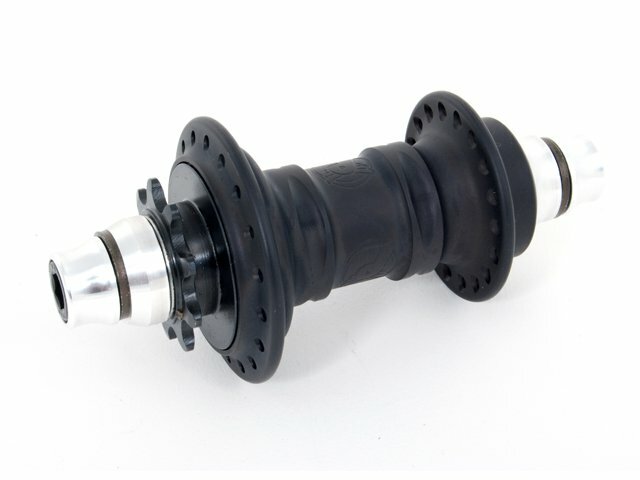 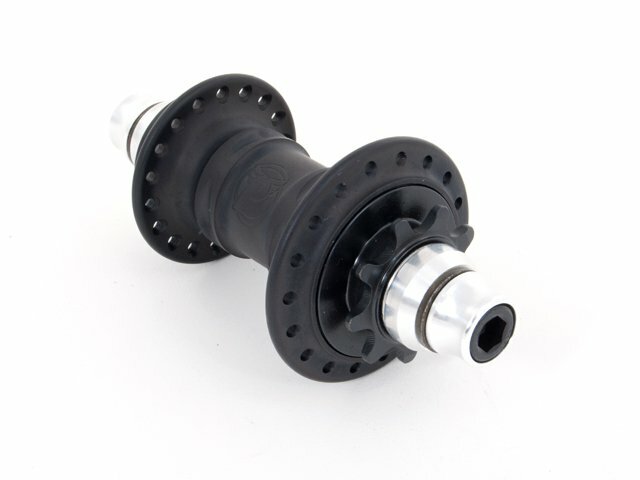 The Profile Racing "Mini" Cassette Hub - Flat Black is available in male or female version. 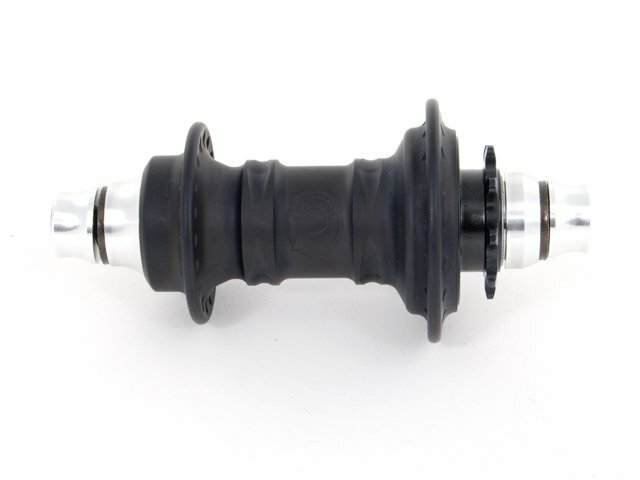 Shown style: Female cassette hub with 10mm allen bolts and CrMo Driver.